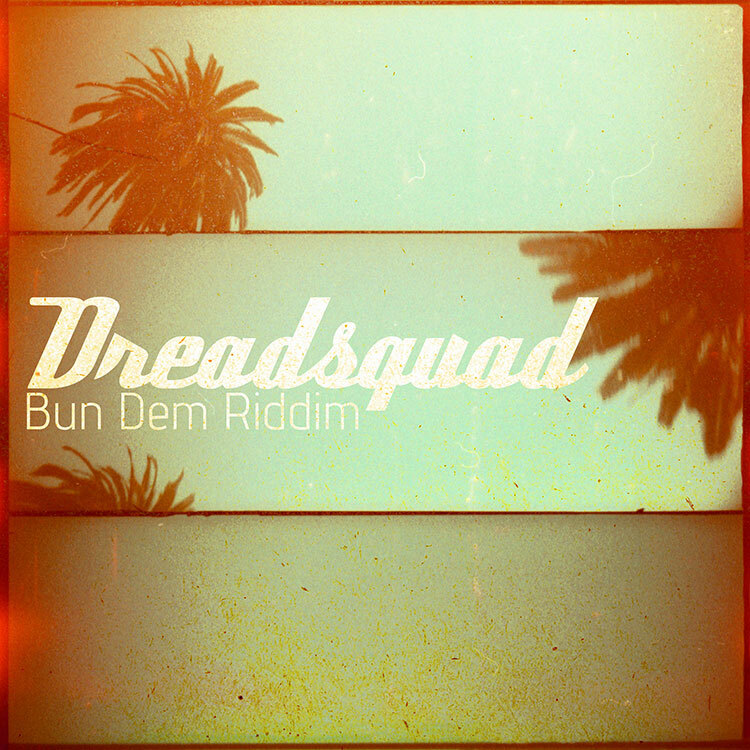 Bun Dem Riddim by Dreadsquad & V.A. Bun Dem Riddim is another big international cooperation of Polish producer Marek Bogdanski, better known under the name of Dreadsquad, and artists from all over the world; including Jamaica (Perfect Giddimani, Everton Chambers, Blackout JA, Kojo Neatness, Menny More), UK (YT, Cian Finn), Poland (Kasia Malenda), Germany (Dr Ring Ding), Canada (Marky Lyrical), Austria (Thai Stylee), Italy (Raphael), France (S’kaya) and Portugal (Xibata). This time, Dreadsquad offers a heavy roots Reggae vibe, recalling the style of The Wailers Band. Using vintage instruments like the Hohner Melodica, the Hohner Clavinet, and the Fender Jazz Bass, and effects like the Roland Space Echo RE-201 and the Fisher SpaceXpander tube spring reverb, reinforce the earthy, yet punchy flair of the vibes. 14 brand new vocal-tracks + one instrumental version – released digitally by Superfly Studio, followed by a limited 7â€ť vinyl single edition of Everton Chambersâ€™ tune on the A-side and an exclusive dub mix of the Bun Dem Riddim on the B-side, released by Scotch Bonnet Records.